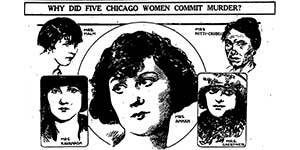 Chicago is the longest-running American musical in Broadway and West End history. Chicago is the second longest-running show in Broadway history, having surpassed Cats in November 2014. The Broadway production has more than 8,400 performances. Chicago has grossed more than $615 million on Broadway since it opened in 1996, and grossed more than $1.5 billion worldwide. Chicago has been seen by more than 31 million people worldwide. Chicago has played approximately 30,000 performances worldwide. Chicago has played in 35 countries (including the U.S., UK, Canada, Australia, Germany, Japan, Brazil, Sweden, Argentina, Mexico, Russia, South Africa, Italy, Denmark, Holland, Spain, France, South Korea, and more), and in more than 485 cities. 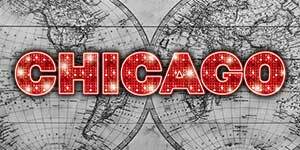 Chicago has been performed in 12 different languages, including Danish, Dutch, English, French, German, Italian, Japanese, Korean, Portuguese, Russian, Spanish, and Swedish. Chicago has played 50 states, plus the District of Columbia in the United States. 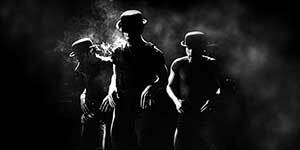 Chicago received six Tony Awards® (including Best Musical Revival), five Drama Desk Awards, five Outer Critics’ Circle Awards, one 1998 Critics Circle Award, one Grammy Award® (for Original Cast Recording), two Astaire Awards, one Drama League Award, two Bay Area Theatre Critics Circle Awards, two L.A. 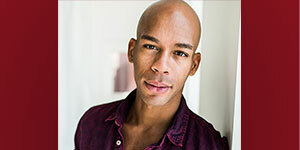 Drama Critics Circle Awards, two L.A. Ovation Awards, one Helen Hayes Award, one Black Theatre Alliance Award, seven E.W. Awards, two Joseph Jefferson Awards, and one Elliott Norton Award for the Broadway and National Touring Companies. Chicago received one Olivier Award (Best Musical Production), three ACE Awards, three El Heraldo Awards, three Asociacion Mexicana de Criticos de Teatro Awards, two Helpman Awards, four Guldmasken Awards, and two Premio Qualidade Brasil Awards for its international productions. 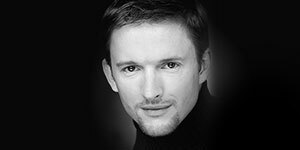 Chicago has been graced by many stars throughout its 20 years on Broadway, including original stars Bebe Neuwirth, Ann Reinking, James Naughton, and Joel Grey—plus Wayne Brady, Christie Brinkley, Billy Ray Cyrus, Paige Davis, Taye Diggs, Sandy Duncan, Eddie George, Robin Givens, Melanie Griffith, Jasmine Guy, Michael C. Hall, Harry Hamlin, Melora Hardin, Marilu Henner, Jennifer Holliday, Sharon Lawrence, Huey Lewis, Brian McKnight, Jennifer Nettles, Brandy Norwood, John O’Hurley, Vincent Pastore, Usher, Kevin Richardson, Lisa Rinna, John Schneider, Brooke Shields, Ashlee Simpson, Aida Turturro, Wendy Williams, Rumer Willis, Chandra Wilson, and many more.